Feel like introducing yourself to the community? Do so here! Want / Need a feature added? Have a great idea you would like to share with us? Do so here! Group buys put on by other members for other members. Come join us in kicking off 2019 with a BANG! Details inside. Have an item you no longer need? Feel like racking up some Karma points? Give it away to a fellow WGO member! BDU's, Boots, Bags, Tactical Equipment, Holsters, etc. Knives, swords, spears, etc. If it has a blade you can buy or sell it here. This is the place for all the odds and ends that don't fit into any other category. This will be strictly for AMBER ALERTS, Ammo/Firearm recalls, PSA's. Things that the Community needs to know, NOW! Find a sweet deal? Want to help others locate an unusual item? Post it here! Shops, Gear, Ranges.. Let others know how your experience was. This forum is to promote member-owned businesses and publicize services that members offer. One thread per business or service please, and please only create a thread for YOUR business or service. Post here if you are in need of a specific service, or have a job opening to advertise. Let's talk about anything food- or drink-related, whether it be home cooking, bars or restaurants! Your hunting and fishing destination! Do-It-Yourselfers, let's talk about home, auto and other non-gun related projects! Maps, Firearm Forms, Printable Targets etc. FFLs, please contact an Admin to get a section here, for your use. 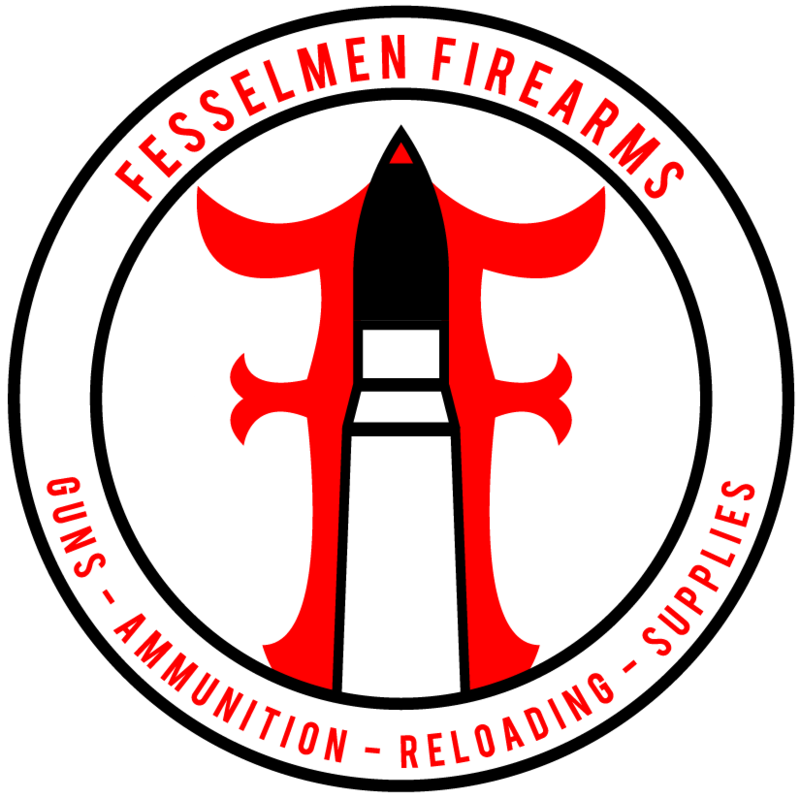 For local businesses that support the 2A lifestyle. If you have such a business, please contact us for your own section in here.